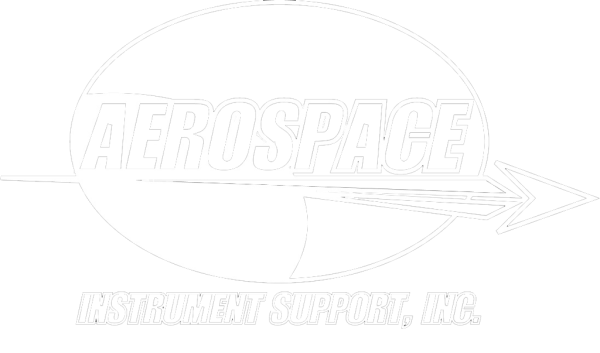 Aerospace Instrument Support provides high quality avionics retrofit installations for a broad range of aircraft. 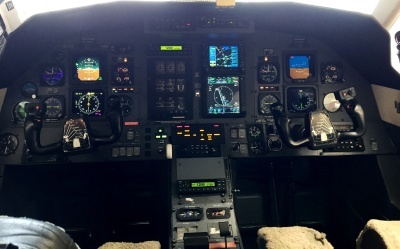 Our experienced technicians have the expertise to complete complex avionics installations for systems such as Traffic and Weather, Multi-Function Displays, Autopilots and many more. With our impeccable attention to detail, you can be assured that your job will be done right and on time. We take pride in our quality work and top-notch customer service. 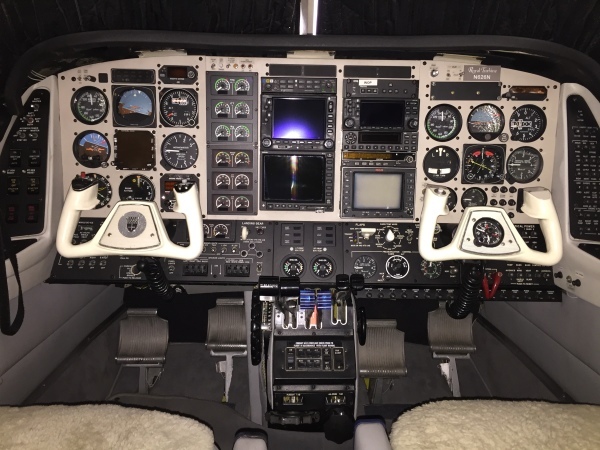 Our staff keeps up with the latest in aviation technology and equipment options. 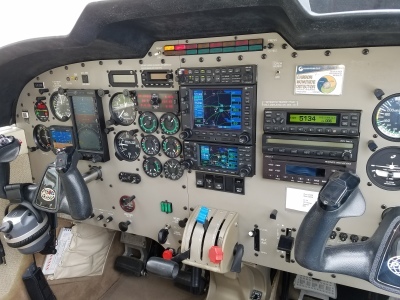 They have years of experience that they can rely on to help guide in picking out equipment that is best suited to your aircraft, experience and your flight mission. 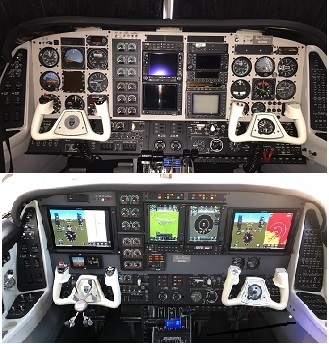 We are certified dealers for all the major avionics OEM's including Garmin, Genesys, Rockwell Collins, Aspen and more. 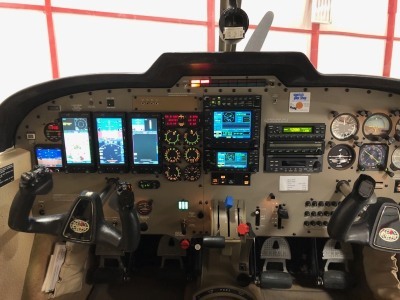 The installer here at AIS have decades of experience and that experience allows them to quickly upgrade your aircraft with safer and more efficient systems, and to have that install done right the first time. 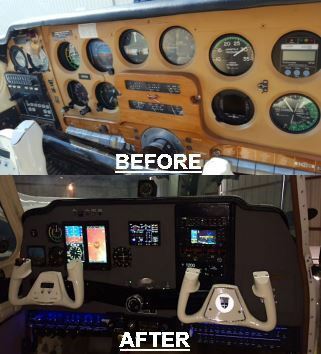 We understand that avionics upgrades can be costly. It's hard to put out so much cash at once no matter what the benefit is. 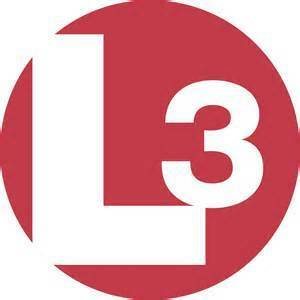 Luckily there are a multitude of financing options out there that can help. 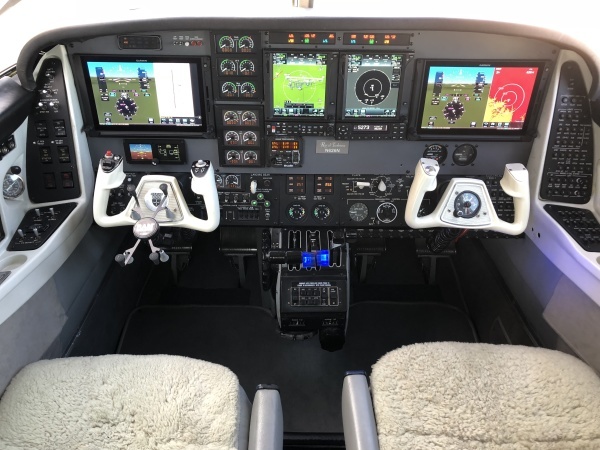 Here are just a few links that could assist you in getting the financing you need to provide better safety and ease of flight to your aircraft.